Gratis NOLA! : Help Save Jimmy's Music Club!! 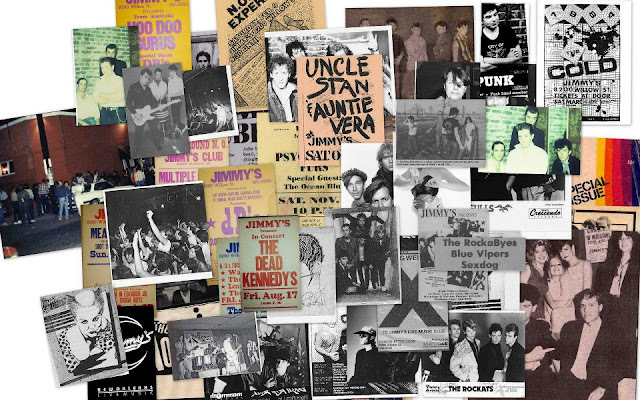 Do you remember hanging out Jimmy's as a youth? It was one of the best music clubs in NOLA...It was the first music club I ever went to, and I was lucky enough to see bands like - Lords of the New Church, Aztec Camera and Modern English to just name a few! Well, Jimmy needs your help..the City of New Orleans is giving him a hard time about opening up the club (imagine that?!) and he has mounting legal bills. 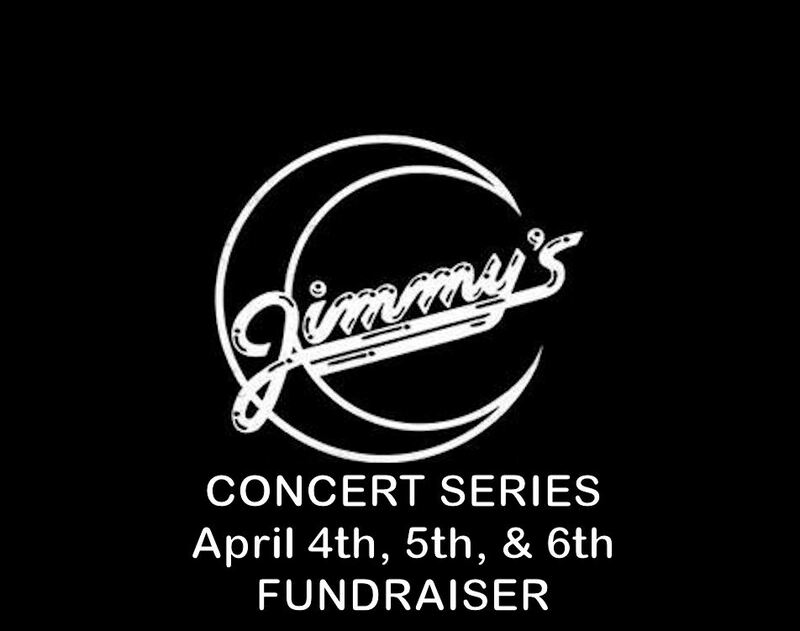 Come out to Jimmy's Music Club (5200 Willow St.) tonight at 6:00 pm and all weekend long for an amazing line-up of bands. Don't Kill the Music New Orleans! !